Teaching, Learning, and Publishing with the @BookCreatorApp! Last year, working in a new ICT coaching role, I was determined to introduce our Early Childhood teachers to just a handful of creative iPad apps which they could use across a range of learning areas. 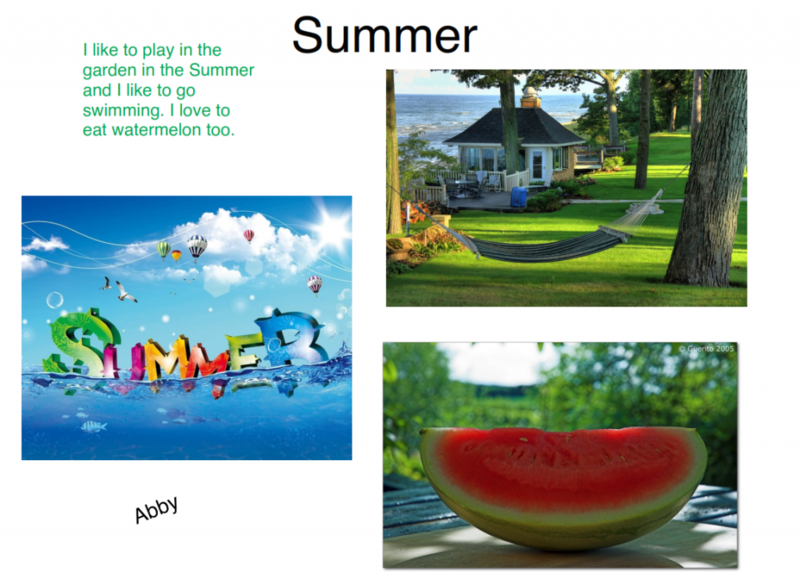 We started with Adobe Voice, moving on to Pic Collage, Skitch (in Year 3), and Book Creator. It is no secret that I am a huge fan of Book Creator – it is an integral part of my new iPad Creative Challenge workshop, which I took to ISTE 2015. I am also lucky enough to be a Book Creator Ambassador, helping to inform its future development. Over the course of the year, we experimented with the different features of the Book Creator app at a variety of year levels. In Year 1, we used it at the start of the year for Online Safety activities, where students drew pictures of safe online behaviours, and made audio recordings of their learning. I blogged about this in April 2015. As the year progressed, our students and teachers learned how to import photos and videos, how to draw their own illustrations, and make use of the brand new comic book formats! 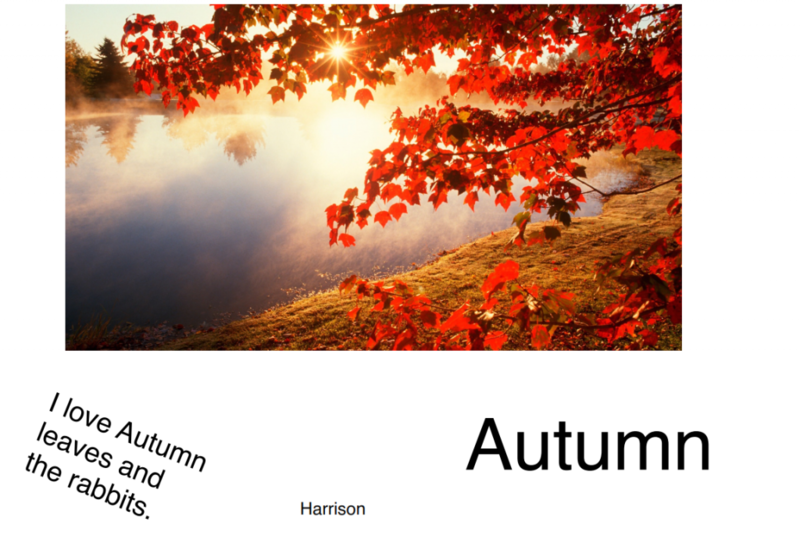 In Year 1 (Term 4), students worked in pairs to create a Book Creator page showcasing their favourite season, typing a sentence about why they liked it. They uploaded their creations as PDFs to Dropbox, renaming the files with their names for easy identification (and adding their first name to the page). Their teachers then printed them off for classroom display. 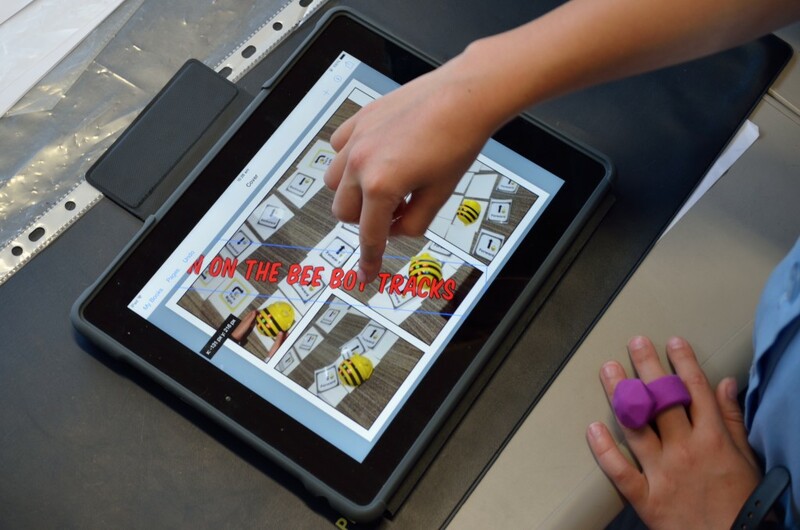 In Year 2, students used the latest (comic strip) version of Book Creator to share their learning with BeeBots. They imported photos, videos, and made (some rather entertaining) audio recordings. I am planning to write another post on this, so I’ll only share a few pictures and one video here! 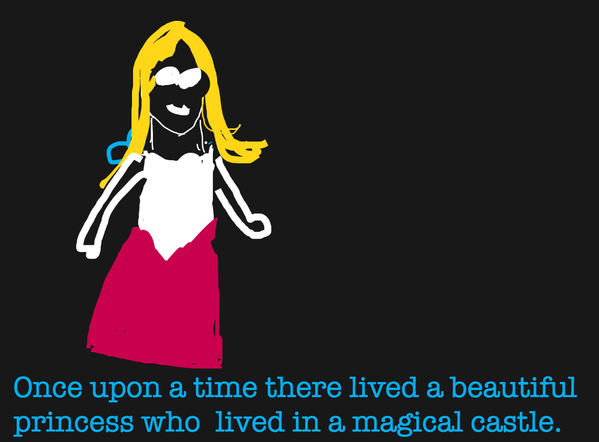 In Year 3, one of our best, although somewhat time consuming activities, was a writing project, where students retold a fable and drew the illustrations in Book Creator. It took a little longer than we’d expected, and not everyone finished; however, I think the results are well worth sharing! Click on the links to download as PDF. 2015 was very much an experimental year for our Early Childhood teachers and students. Now that most of our students are familiar with the use of Book Creator, I am confident that they will continue to surprise us with their creative works and book publishing in the coming year! If you’d like to learn more about how to use Book Creator, please see The iPad Creative Challenge wikispace. Last year, I had the opportunity to (finally) use Book Creator with our students, working with the Year 2 teachers to help their students plan and publish their first eBooks. Students were learning about Australian Indigenous Dreamtime stories, and had the opportunity to create and illustrate their own – e.g. “How the Goanna got its’ tail”. Students started out by drafting and editing their story on paper, before typing out and illustrating their story in Book Creator. 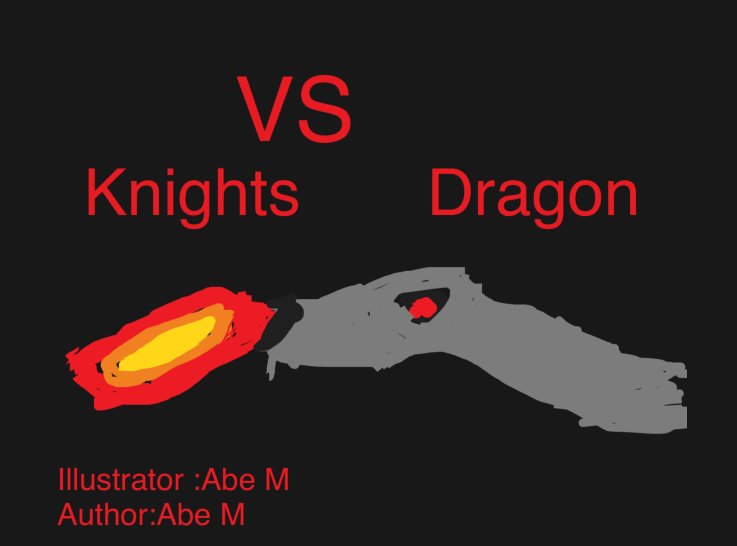 We asked students to hand draw their illustrations, which they photographed and imported into their books; however, some soon discovered that it was easier to use the pen tools to create their pictures. Moving into an integration role in 2015, I had the opportunity to experiment with the use of Book Creator with Grade 1 students, who were just learning how to write. Working with their classroom teachers, the Year 1 students learnt how to record their voices / short movies of themselves using the app, as they shared their learning from our ‘online safety’ activity. Book Creator proved to be the perfect choice, as students found the tools easy to learn and use, and took great delight in creating their books. We taught them how to add their name and class to the title of their completed books, and showed them how to export their completed creations to their class Dropbox folder. We will need to keep practising this workflow; however, it should help save us an extraordinary amount of time later on! Book Creator is a powerful, yet intuitive eBook creation app which can be easily integrated into Early Childhood learning activities. Older students would benefit from learning how to source and attribute Creative Commons / Public Domain images for their eBook projects; however, early childhood students love to draw their own images. Photographing and importing students’ work could potentially make Book Creator useful for digital portfolios or for keeping a record of a learning experience. The option to export books as a .mpeg movie is fantastic when students have recorded their voices in the book, but not so useful if the book is primarily text and images. We will need to keep refining and practising our eBook workflow, especially for saving to Dropbox. As with many iPad activities, saving and sharing students’ work can be time-consuming, although very worthwhile. I am hoping to create an Apple iBooks publisher account – I would dearly love for our students’ work to be published for a global audience, but this is something I will look at later in the year.